Back with more Caol Ila today. The smoky Diageo workhorse has been surprising me recently, it has its own character but aspects can remind me of Laphroaig or Ardbeg or Bowmore. It can be great young, it can be great old. Bourbon or Sherry. Cask strength or 43%. 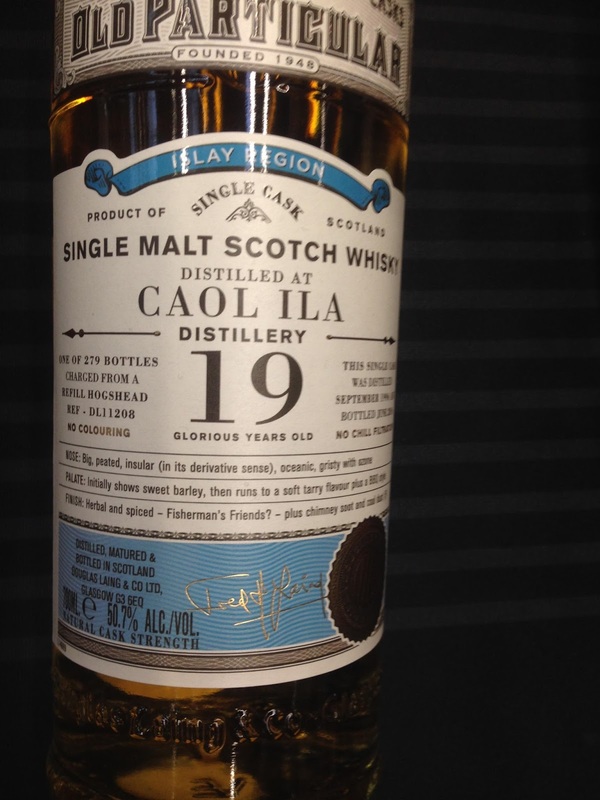 Nose: A fruity Caol Ila, very tropical with mango and cinnamon, fruit basket, melon. Taste: Fruity, melon then some smoke, peat, coal, ash, some pineapple, oak coming in. Finish: Medium/Long length. Oak and spice. From Bourbon barrel 306490. A great barrel, could be 30yo! Nose: Fruity, peat, ash, cooling nose. Taste: Intense fruit, ash, cooling again, spice then building with some tropical fruit. Finish: Medium length. Tropical fruit and ash. A little average in a way. From a refill Hogshead, also the first time I’ve seen a question mark on official tasting notes. And an older Signatory. 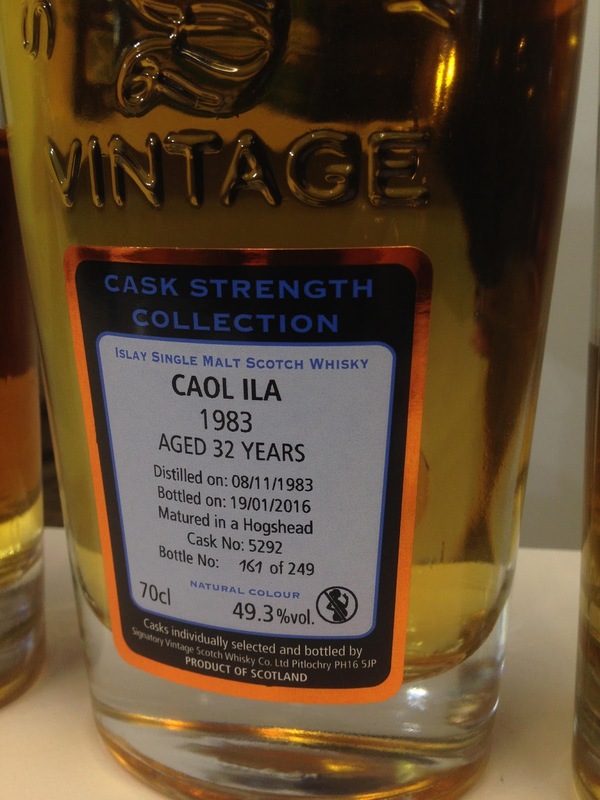 1983 seems to be the vintage for Caol Ila. Like 1997 Clynelish, 1998 Laphroaig or 2004/5 Ledaig. I member when these were pretty good value for money, like less than £200 but the prices have been rising a lot and now you are looking at £300+. Nose: Tropical older peat, Laphroaig-esque pineapple + mango + cinnamon combo, perfumed. 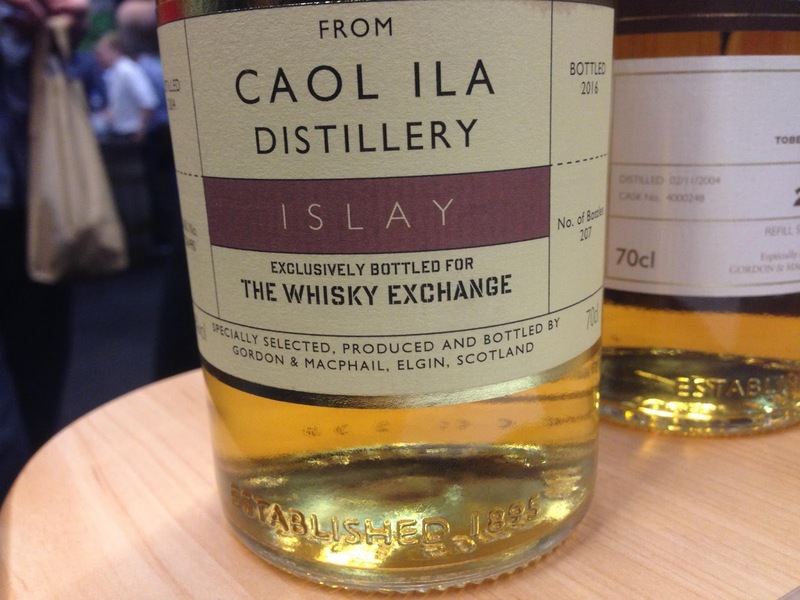 Taste: Soft arrival, creamy tropical old Laphroaig, mango and cinnamon, perfumed oak. Finish: Long length. More fruity and oak. Mango. Could be a 25yo Laphroaig with those tropical fruit notes. 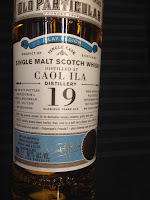 I’ve just cracked open a 19yo Caol Ila from a Sherry Hogshead which is fantastic too, so that review is coming up at some point.